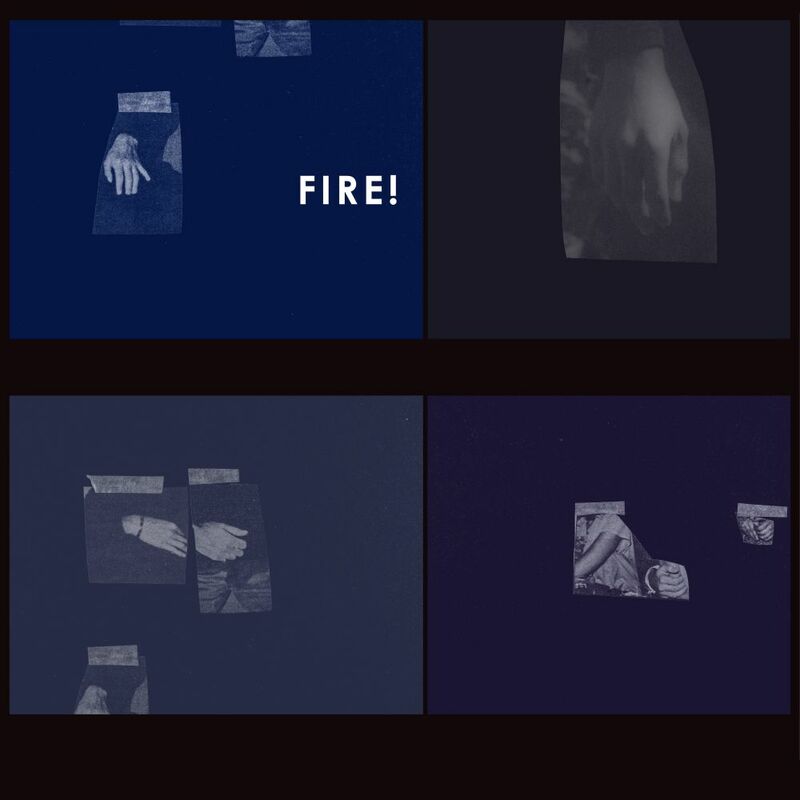 For 20 years Rune Grammofon have made a habit of releasing music that is beyond easy classification, in later years typified by Swedish trio Fire!, consisting of Mats Gustafsson, Johan Berthling and Andreas Werliin. All three are highly accomplished musicians, but Fire! music is not “difficult” in the sense that jazz and especially free jazz is often perceived. Very much a tight knit unit with three equal players, Fire! has been likened to powerful guitar led trios such as Cream and The Jimi Hendrix Experience, but with Berthling´s heavy, doom laden bass-lines being such a typical identifier, we can´t help but thinking of Black Sabbath´s debut album when it comes to hypnotic impact. The Hands is the trio´s sixth album and once again displays a totally uncompromising and intriguing mix of (mostly) heavy, dark and intensely burning music whether one decide on calling it jazz or rock. The album closes on a quiet and reflective note with the appropriately titled “I Guard Her To Rest. Declaring Silence”. And we say it´s easily their best so far. Gustafsson, Berthling and Werliin came together in 2008 with the idea of a fresh approach to improvised music, with a number of influences from free jazz, psychedelic rock and noise. Their debut album, You Liked Me Five Minutes Ago, was released the following year to wide international acclaim. The trio is also their vehicle for rekindling their instrumental skills and playing outside their comfort zones, or collaborating with prestigious guests such as Jim O´Rourke (Unreleased? 2011) and Oren Ambarchi (In The Mouth A Hand 2012). A parallel but no less powerful project is their gargantuan Fire! Orchestra, previously a 30 piece behemoth. Now scaled down to a “mere” 13 piece, and for the first time including a string section, a new album is expected in autumn 2018. Please find below my favourite track from Fire! last year recording : She Sleeps!, reviewed here.